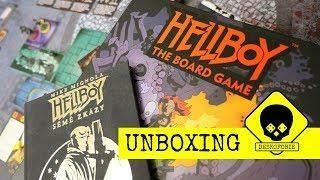 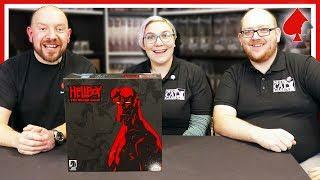 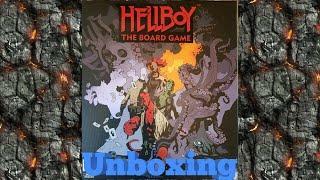 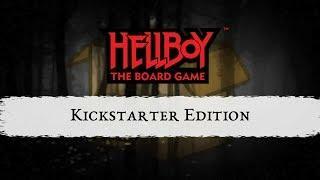 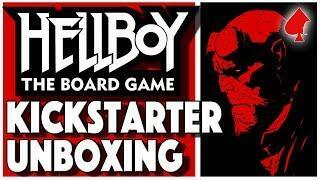 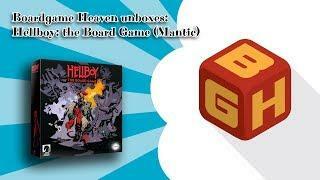 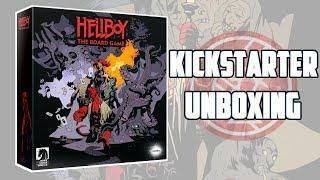 Hellboy gets the board game treatment and Mantic have brought out something that looks pretty spectacular. 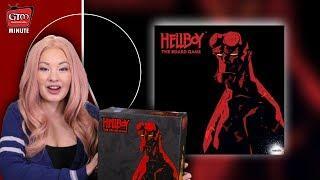 From the box art to the detail on the miniatures, a lot of love and attention has gone into this adaptation. 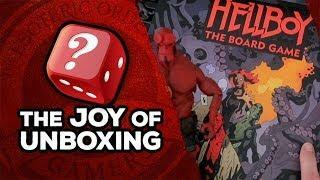 Gerry takes us through how some of the components operate in relation to the rules of the game whilst Sam tries not to break everything in sight. 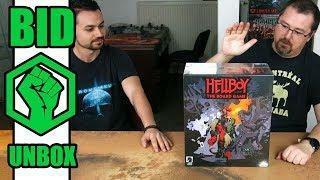 Who is your favourite member of the BPRD?